The global armoured vehicle market is a big one. It is estimated to be something around 15,000 units annually but when it comes to India the products do not have many takers. Cars like Mercedes S guard are still unused by Indian honchos who need that kind of security. But Tata Motors owned British supercar maker Jaguar-Land Rover has launched an armoured vehicle. 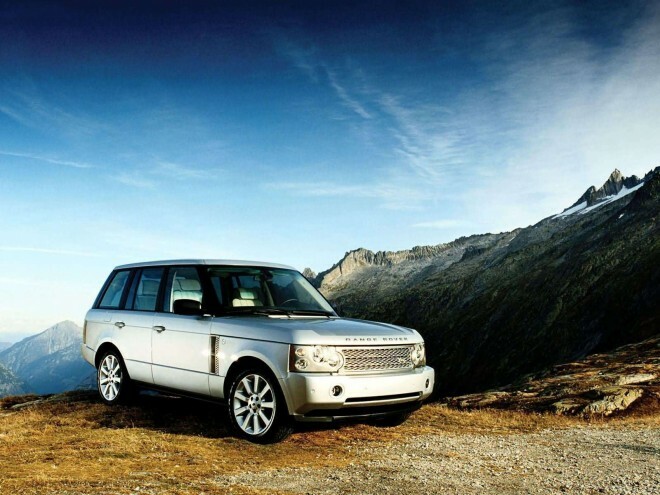 The company has come out with an armoured range of Range Rover and Discovery sports utility vehicles. The super strong and loaded cars would have a price tag of Rs 4.75 crore and Rs 3.75 crore. This is not all, the company could soon be coming out with another armoured car and this time it would be the armoured version of Jaguar XJ at an estimated price of about Rs 5.5 crore. For a normal Range Rover you pay something like Rs 1.06 crore and for a Discovery you pay Rs 63 lakh (ex-showroom Delhi). Mostly the price of these cars is determined by the customisation levels that a customer goes for. After the customisation the prices of the vehicles could be different from the indicative prices which stand at Rs 4.75 crore and Rs 3.75 crore respectively for the Range Rover and Discovery sports utility vehicles. Tata JLR have special plans for India, at present Tata Motors and JLR are assembling some products from Land Rover in India. The company sold 242 units last fiscal and this year it is trying to sell more units and has been doing better than previous years. The company plans to expand its network base. The company is going to grow its network and have 8-9 new dealers added in its list in India. Currently, the company plans to enter Bangalore, Chennai Kochi and Kolkata and would plans to open a new dealership in Ludhiana in the near future. I prefer blonde girls !